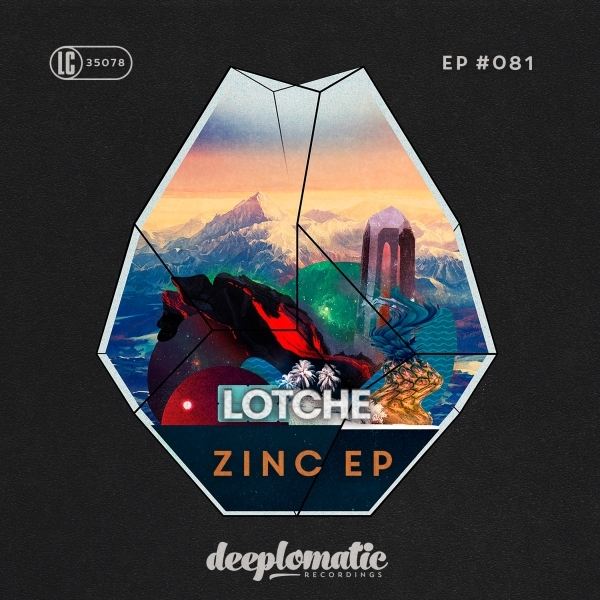 Deeplomatic Recordings EP#081 “Zinc EP” from Lotche: Lotche’s music find its roots heavily entrenched within a number of musical disciplines, each bleeding, melding and growing into one another. 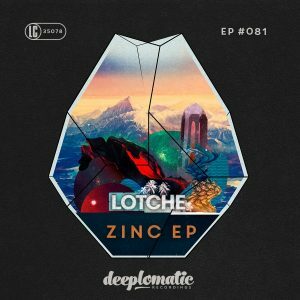 Detailed but eclectic, Lotche’s music exploits the musical timbres and conventions of House, Soul, Disco, Jazz and Funk, extracting the best beats and mixing them with Latin and African beats, infused by a warm energy akin to Detroit Techno and Keeping his identity firmly in the underground. The beauty of he’s sound is his ability to sit comfortably between the underground and over-ground scenes and being able to make each strand to come together and share inspiration, while he confidently forges his own unique sound and image somewhere between the two.